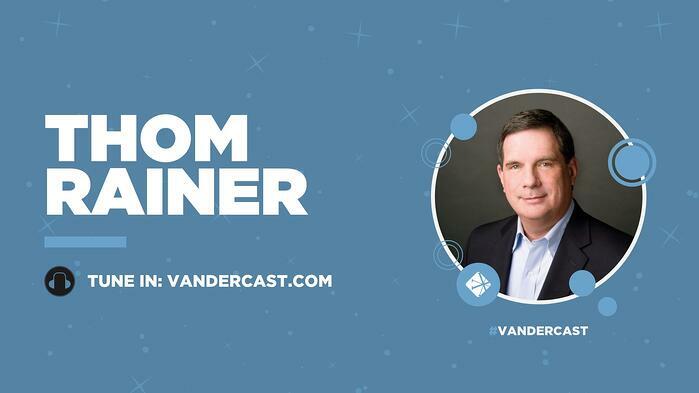 On today’s Vanderbloemen Leadership Podcast, William Vanderbloemen talks with Dr. Thom Rainer, president and CEO of LifeWay Christian Resources in Nashville, TN. William talks with Dr. Rainer about navigating his own succession and his plan to take on a new challenge after stepping away from LifeWay: revitalizing churches across the country. 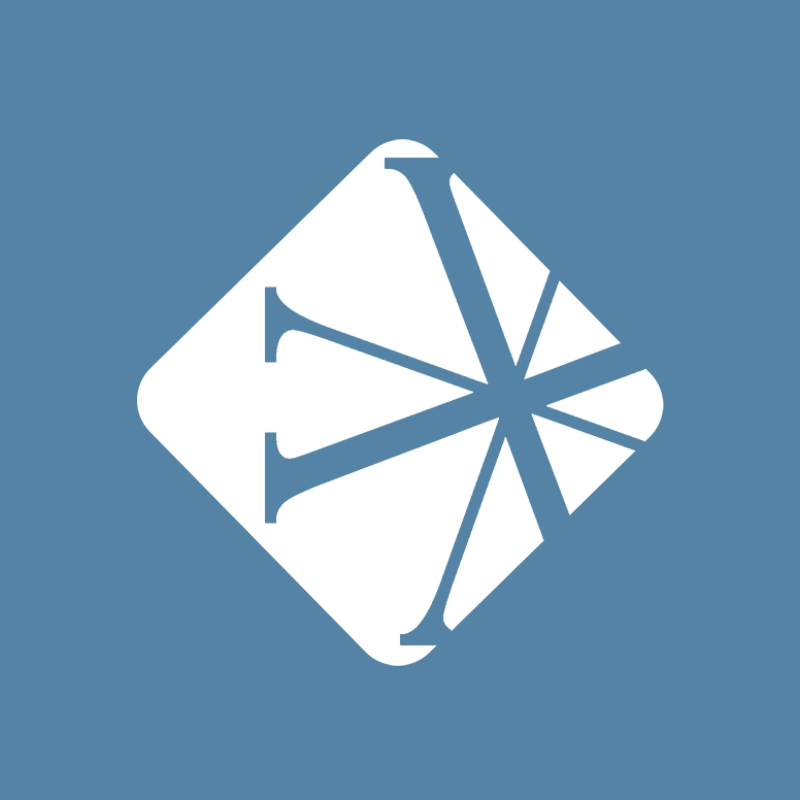 He is the author of more than two dozen books, including I Am a Church Member, Breakout Churches, Autopsy of a Deceased Church, Simple Life, Simple Church, Raising Dad, The Millennials, Essential Church, and Who Moved My Pulpit? "If we are prayerfully obedient to the Great Commission, I have faith in him that he will bring about revival."